Imagine if you could book kitchen appliance repair at any time. What if you knew the fully qualified professional who arrived to fix your problem was going to work under a full guarantee and insurance cover – without you paying extra? What if there was no call-out fee? 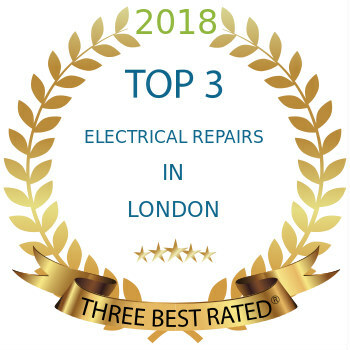 With a highly trained team, specialists in fixing all types of electric kitchen appliances – ovens, electric cookers, fridges, freezers, dishwashers, tumble dryers, washer dryers, dishwashers and more – we provide you with an easy way to get any kind of repair work you need. 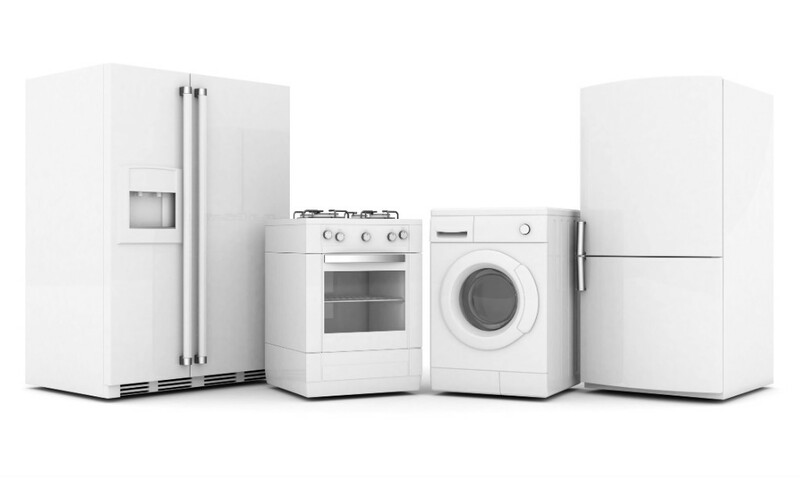 No matter which brand is your appliance – AEG, Ariston, Beko, Bosch, Baumatic, CDA, Creda, Electrolux, Elica, Hotpoint, Indesit, Miele, Lamona, Liebherr, LG, Samsung, Whirlpool, Zanussi or any other – we have the specific expertise you’ll be looking for. Remember – we only ever send fully trained and vetted professionals out to complete your oven repair service – or to provide care for whichever specific type of appliance you have which isn’t working like it’s supposed to. Equipped with a large range of spare parts on board – one visit from us is all you’ll need! Contact us now to get a free quote or finalise your appointment time. Choose your appointment time – book your repair online seven days a week, for your convenience. And then sit back – solution of your problem is on the way.